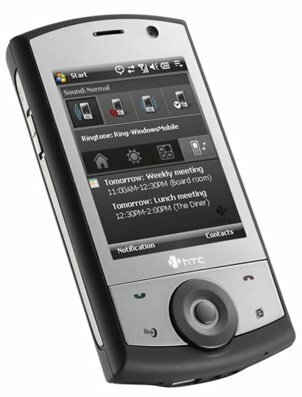 Erik's Weblog - HTC Touch Cruise: Ordered! Just ordered it... Should have it by mid-December. After foundling a friend's Sprint Touch for a week or so, I pretty much decided that I was tired of carrying a brick in my pocket. It's not like I use the Tilt's keyboard that much anyway. Looks like HTC won't ship them until sometimes in January now. I ordered mine from MobilePlanet/Expansys. This article was published on November 29, 2007 at 10:09:43 PST.